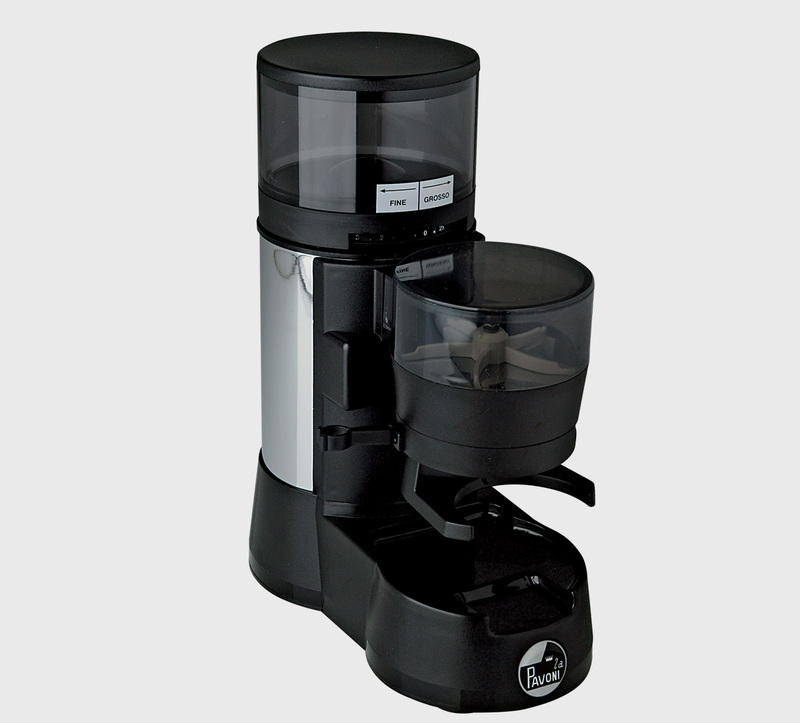 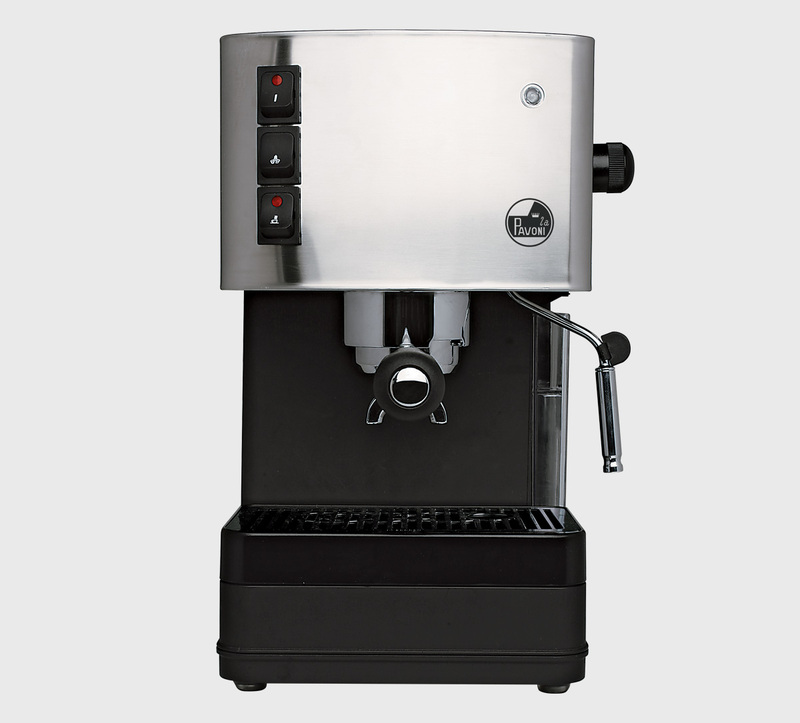 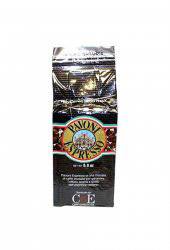 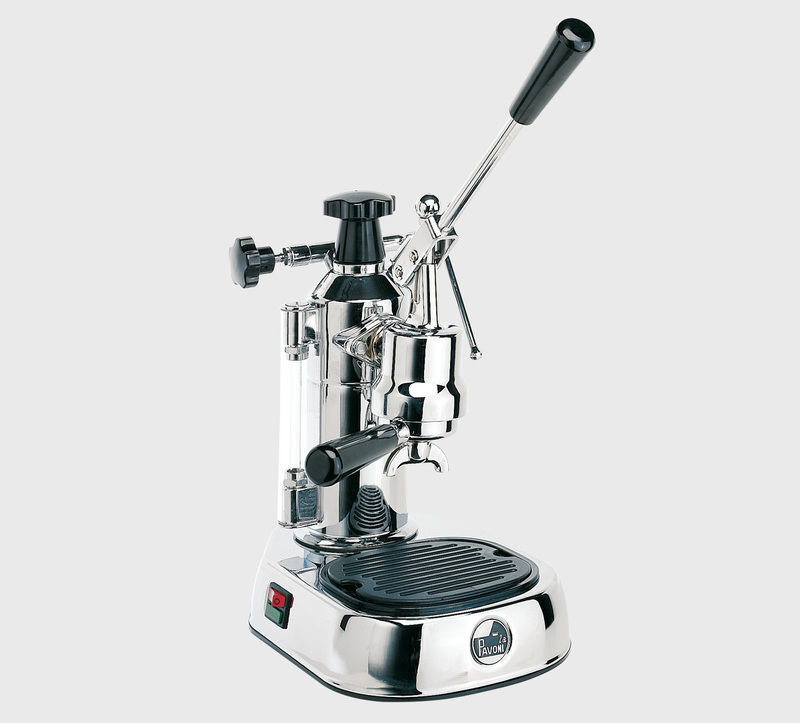 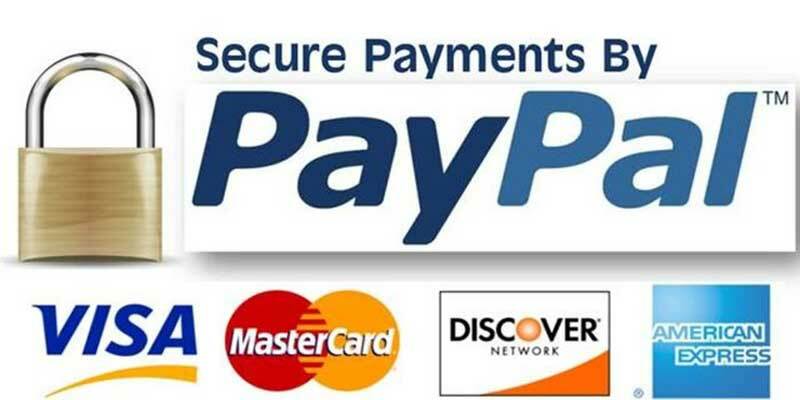 Espresso coffee machine with a simple and functional line which include a reliable technology. 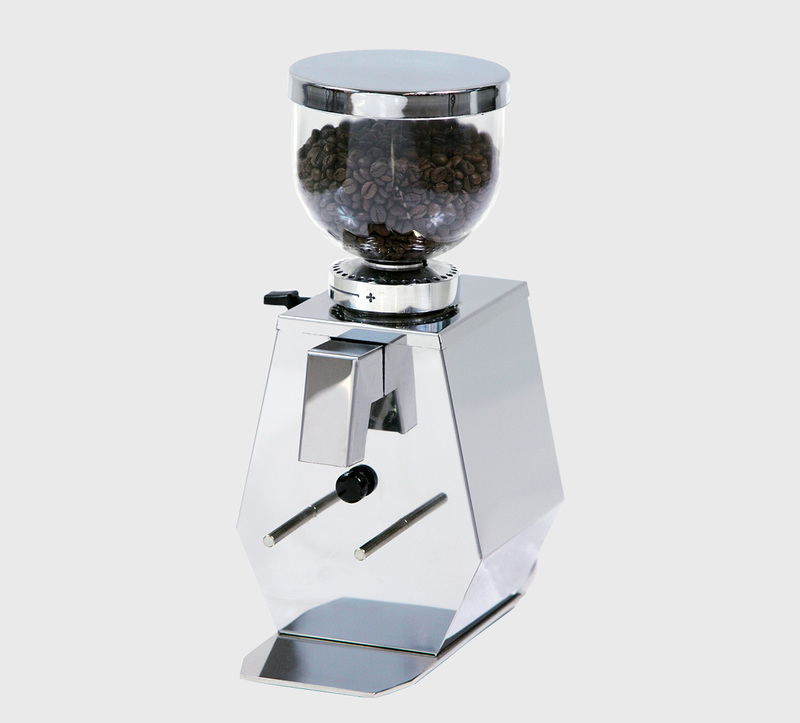 The boiler, the group and the brass filter holder assure a better thermal stability. 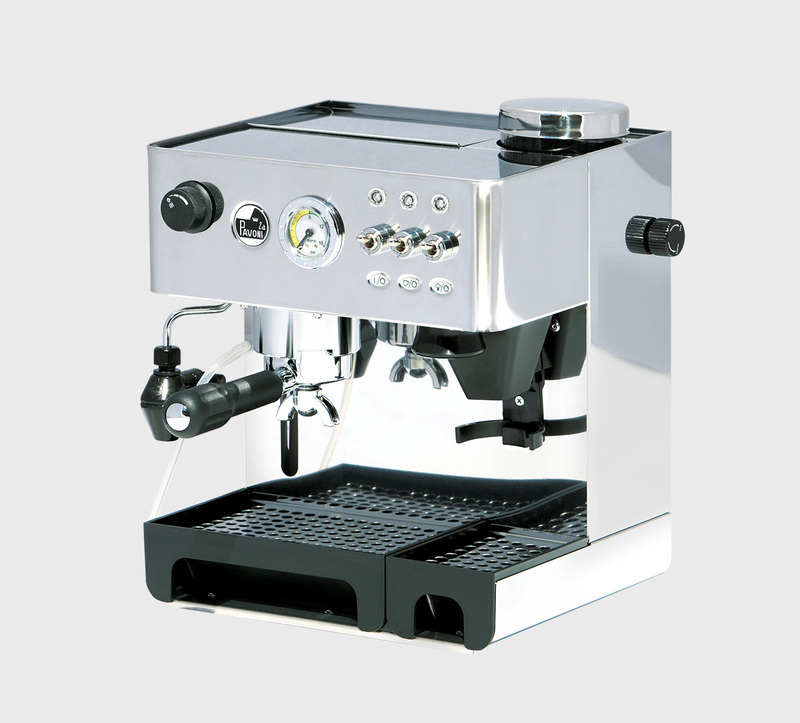 Buondì is available by request with “Kit pod ESE” or “Kit capsule filter holder” Besides, Buondì model is equipped with a removable water tank and a visible water level, a stainless steel cups warmer, a main cable with plug to connector and a steam jet interchangeable with cappuccino automatic (optional). 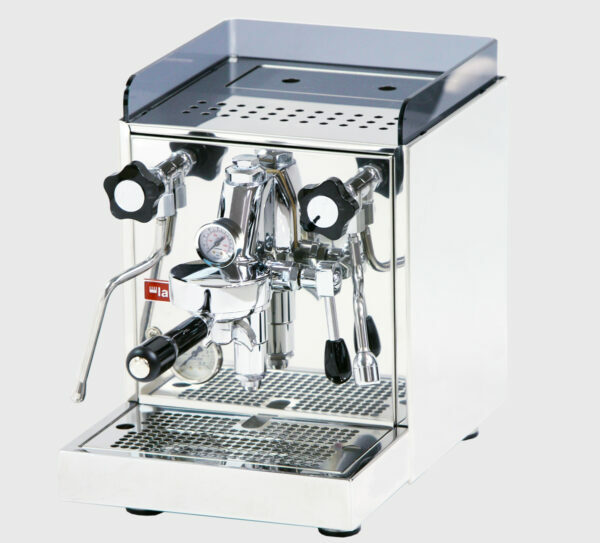 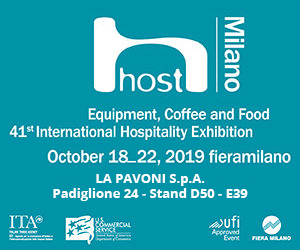 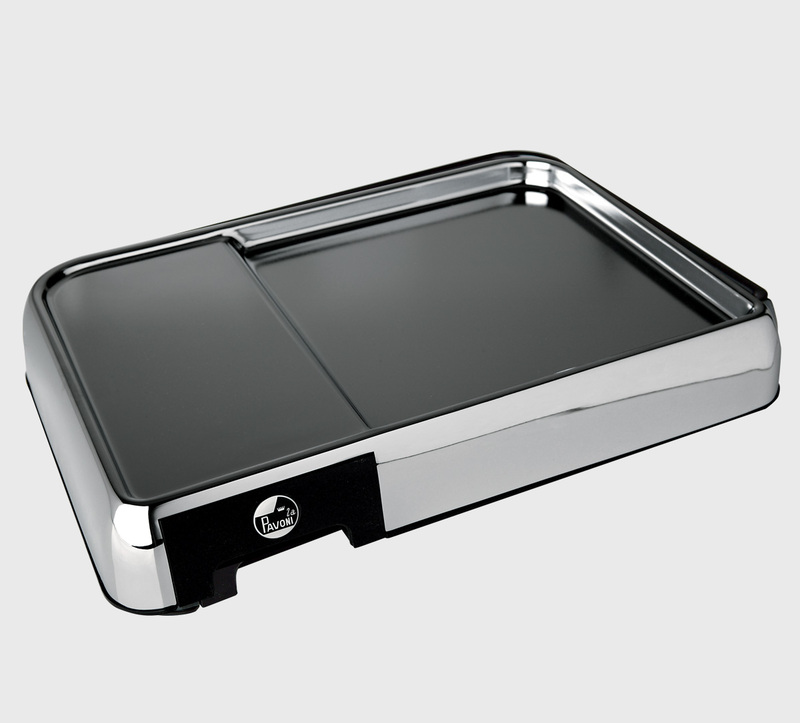 The model Buondì Lusso is equipped of a stainless steel front panel with attractive and functional slits and of a stainless steel drip tray.